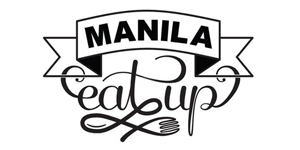 Home / canadianfood / chicken / comfortfood / featured / food / kapitolyo / main street / pasig / pasta / restaurant reviews / The Foodie / whats new / Main Street Opens in Kapitolyo! 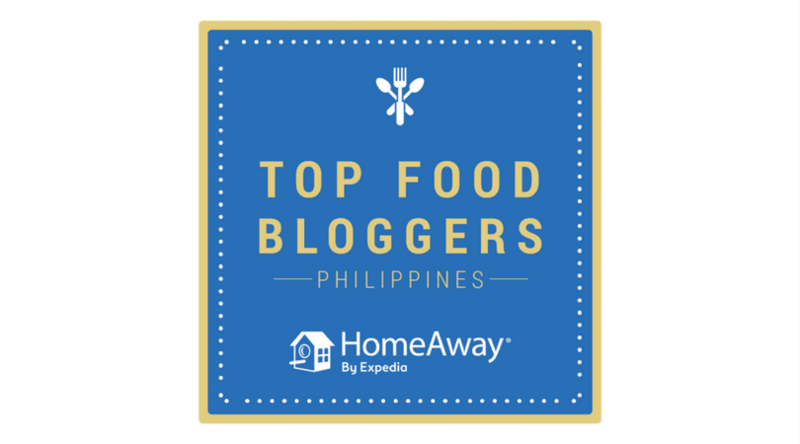 Back when the tall condominiums at McKinley Hill were nothing but steel frames and the Venice Grand Canal Mall was just a parking lot, there was already one restaurant along Tuscany Estates serving up kickass Canadian comfort food. 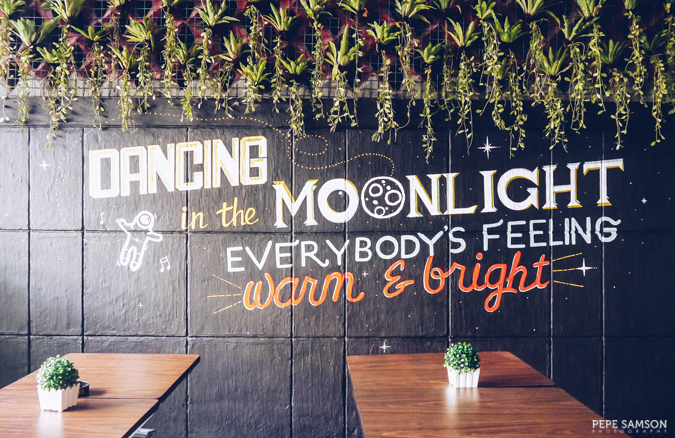 Main Street Restaurant—owned by the young and talented chef, Adam Tan—is a perennial favorite among yuppies and residents of this commercial hub off Bonifacio Global City, a go-to place for dependably good food and reasonably priced beer. 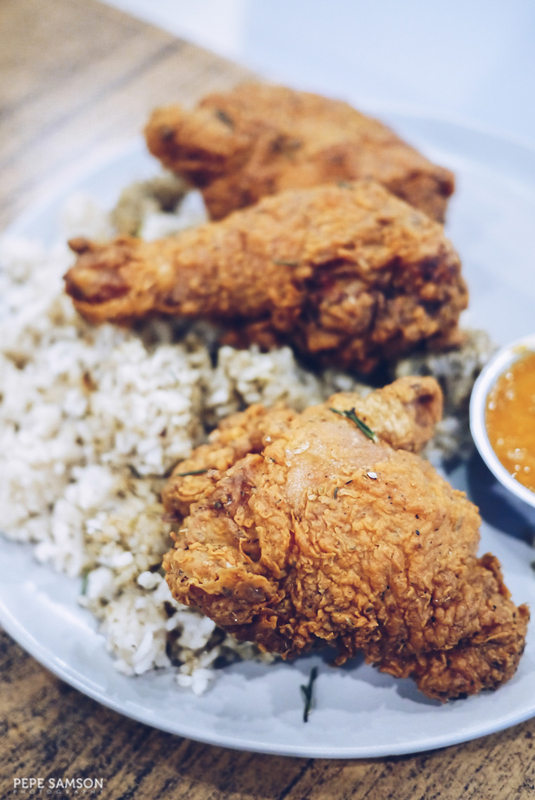 Even visitors who happen to stumble upon this side of Taguig City—my family included—can testify to the quality of its offerings, and long before Buttermilk Fried Chicken became a fad, Chef Adam has been serving up delicious plates of the glorified bird. On Fridays, we would troop up to Tuscany and try to decide where to eat, but we would invariably end up with Main Street (or Ukkokei, which is just nearby). I go berserk though when the place is full—i.e. every dinner, every Friday or every pay day—and we don’t have a table. 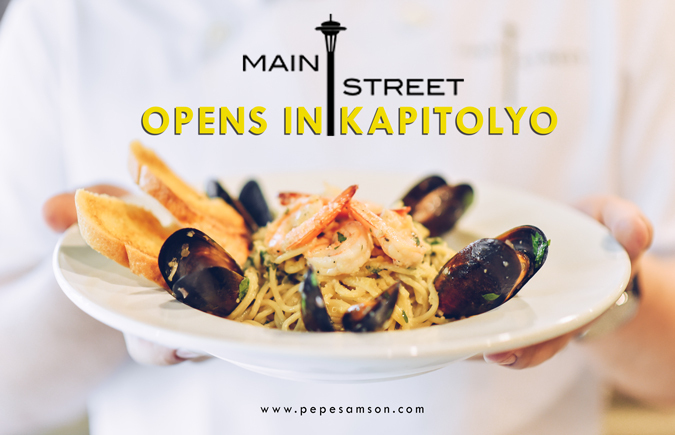 That’s why when I heard that Chef Adam is opening a branch in Kapitolyo, I excitedly shared the news! “Hey guys, Kapitolyo is open—go there, leave me alone in Tuscany!” LOL, kidding. 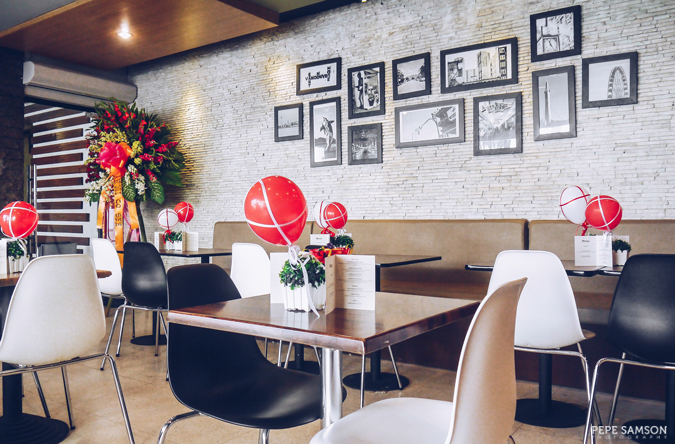 While Main Street Tuscany has a cozy and humble atmosphere, with floor-to-ceiling windows, a loft area, and a few alfresco seats, the new branch in Kapitolyo boasts of bigger spaces. Chef Adam’s new baby, which was actually an abandoned house converted into a restaurant, has a large dining area, a bar, and private spaces on the second level that can accommodate up to 20 persons each. What it once was gave the chef total liberty to redesign it as he pleases—and the result was a trendy spot that shows off the same elements from the original branch but with a fresher feel. Those who are already fans of Main Street would be delighted that Chef Adam has added a number of new dishes to his well-curated menu. 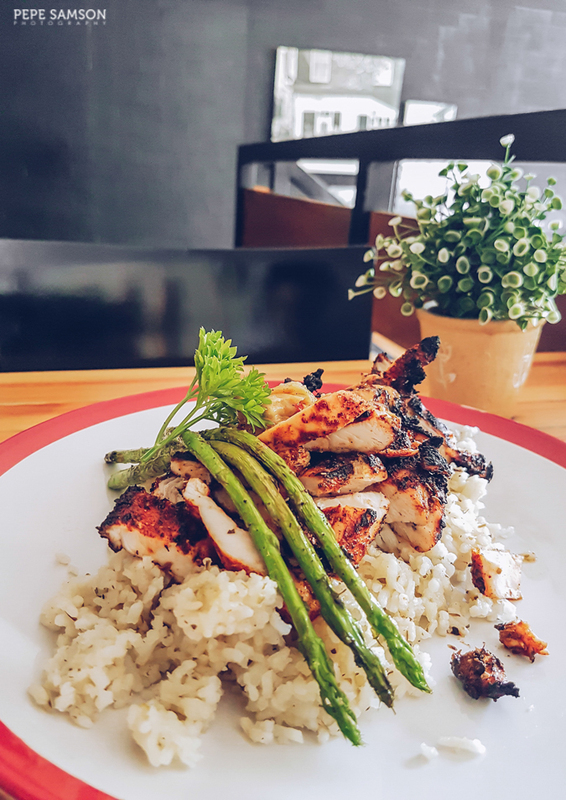 Take for instance this delicious Grilled Chicken Salad (PhP230), which is perfection in a bowl. 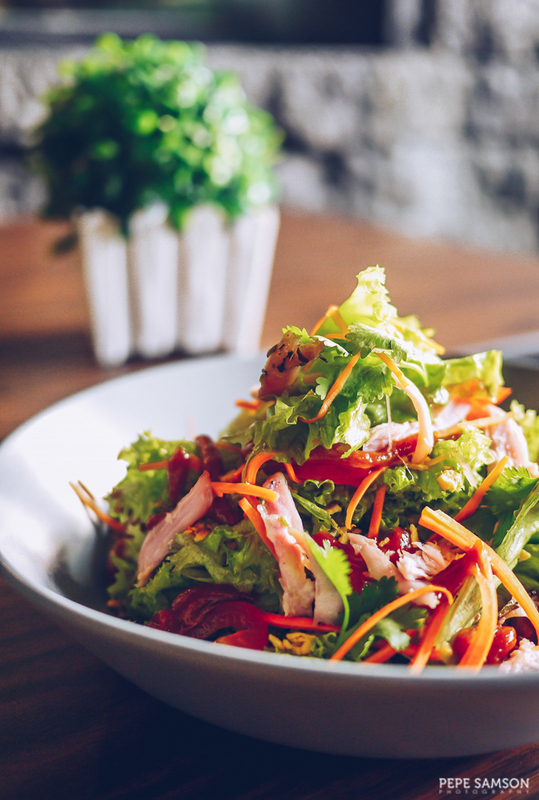 Fresh greens, grilled herbed chicken, cherry tomatoes, and shredded carrots enter a delightful marriage of flavors and contrasts, further sanctified with a spunky peanut, lime, and honey vinaigrette. 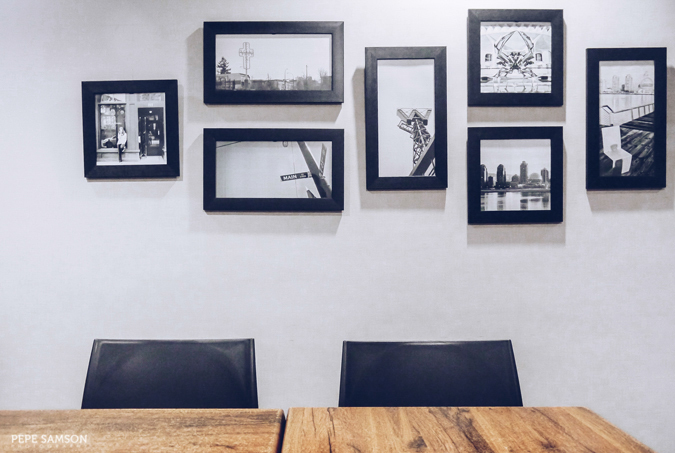 Too many restaurants murder salads—Main Street isn’t one of them. 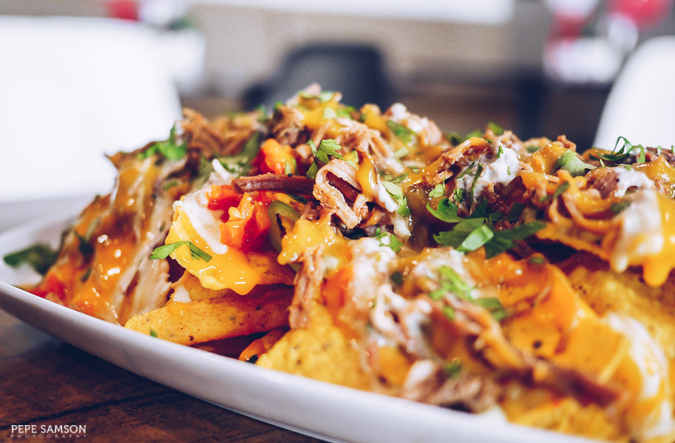 If you go to Main Street for the cheap beer and tasty bar chow, you will love the Pulled Pork Nachos (PhP350), which is a platter of tortilla chips loaded with tomato salsa, pickled jalapeno, garlic sauce, cheese sauce, and Chef Adam’s homemade pulled pork—the same ingredient he uses for his addicting Pulled Pork Poutine. 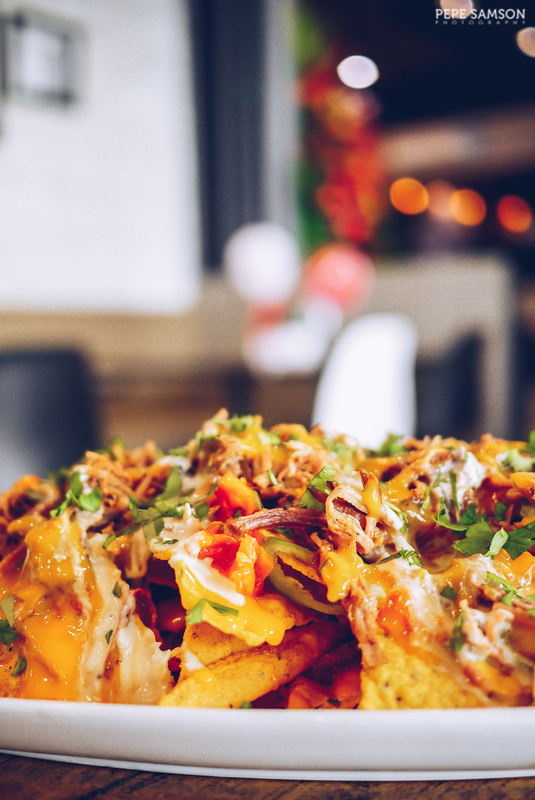 The serving is humongous—there are more meat and veggies underneath layers of chips. 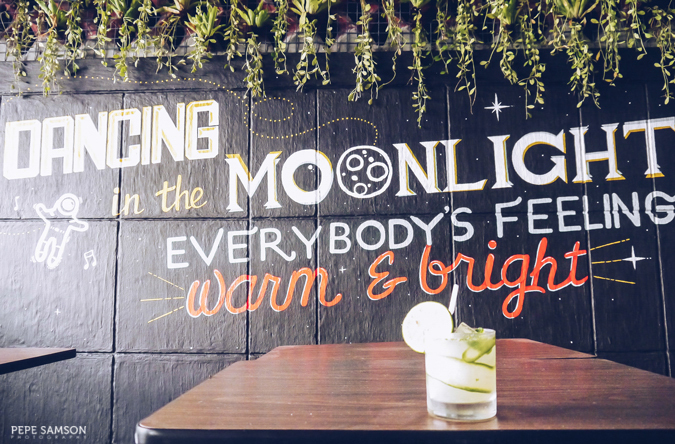 One more Pale Pilsen, please! 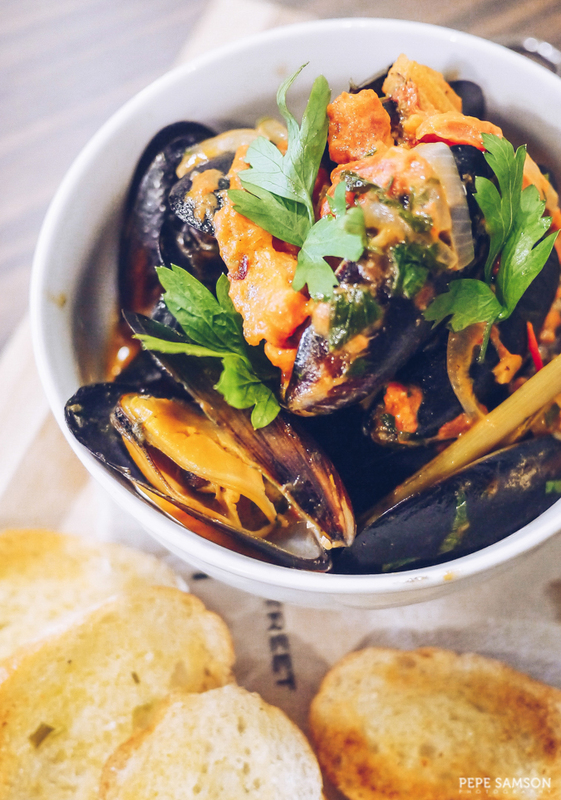 The Moules Congolaise (PhP330) likewise looks perfect with a beer beside it. 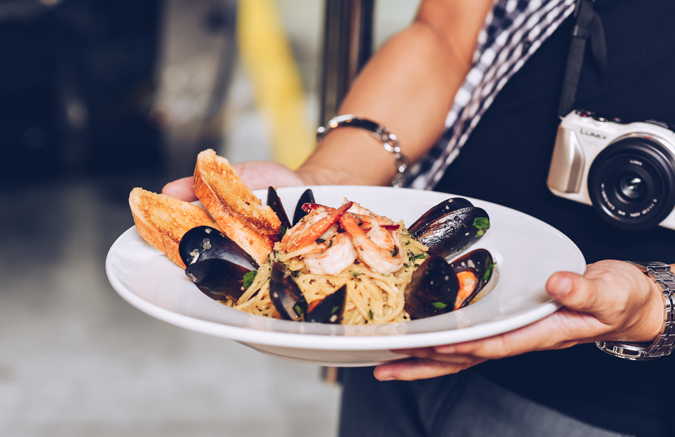 A Vancouver classic, this dish made of mussels cooked in tomato, coconut milk and lemongrass replaces the original McKinley offering with beer broth in it. The mussels were tasty—but f*ck molluscs, the broth here simply steals the show! Smoky, a bit acidic, creamy, it got me slurping all over. Make sure you dip the crusty bread! 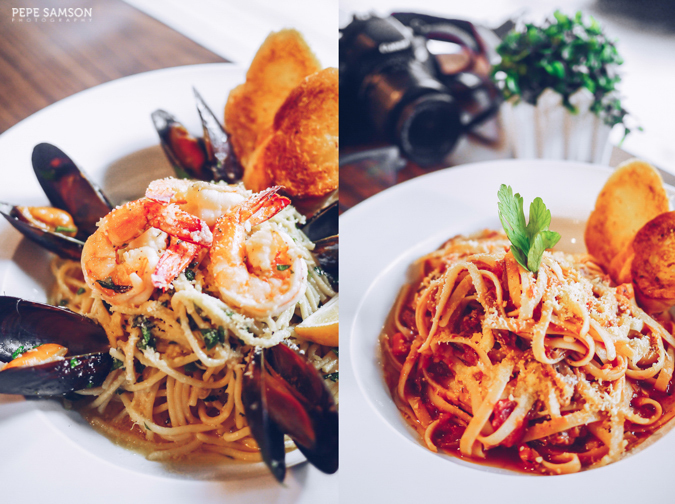 Pasta wasn’t in Main Street’s original menu, but at Kapitolyo, they are introducing 5 new pasta creations. The Basil Pesto and Chicken (PhP340) is an instant favorite—pesto-crusted chicken breast atop fettuccini tossed with a creamy pesto sauce. I love pesto, and this is one of the best! 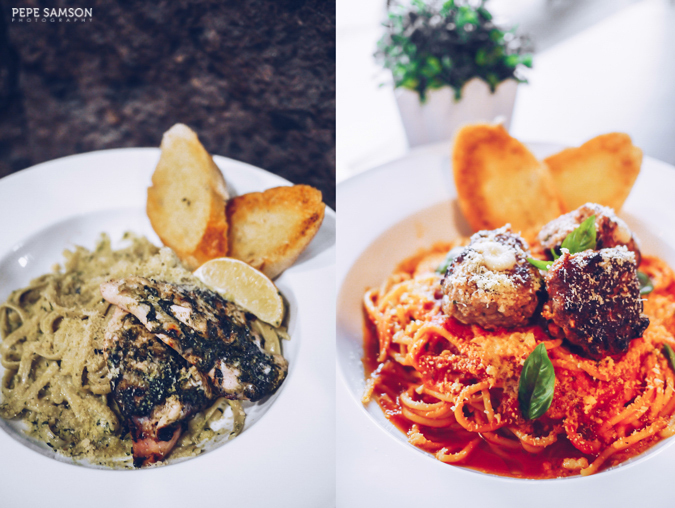 The Spaghetti and Meatballs (PhP290), another classic, is just as comforting with its light tomato-basil sauce and tasty mozzarella-stuffed meatballs. Love seafood? 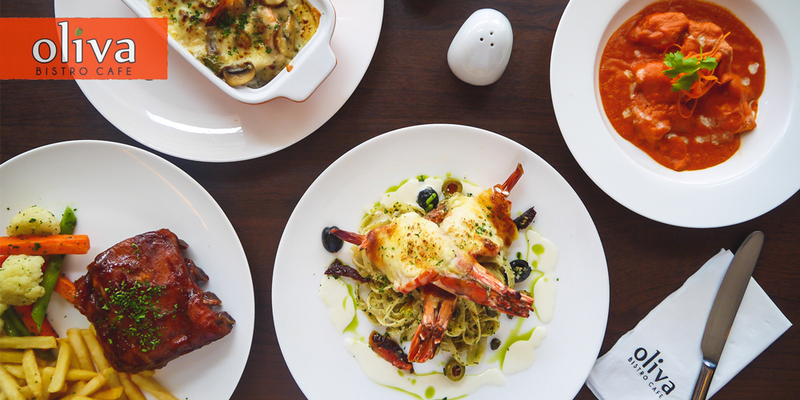 Order the Prawn and Mussels (PhP360)—an oil-based pasta dish with generous portions of plump prawns, and fresh Chilean mussels. The garlic flavor is light and just enough to bring out a bit of sweetness. Craving for something meaty? Try the Lamb Ragu (PhP360), which features Australian lamb shoulder that’s been slow-cooked for hours in tomatoes and herbs. This dish is rich, a bit tart, a little sweet—overall, a well-balanced plate. While Tuscany boasts off a Kitayama Wagyu dish, Kapitolyo proudly brings out a Rib Eye Steak (PhP950, 400g) that’s perfect for sharing. 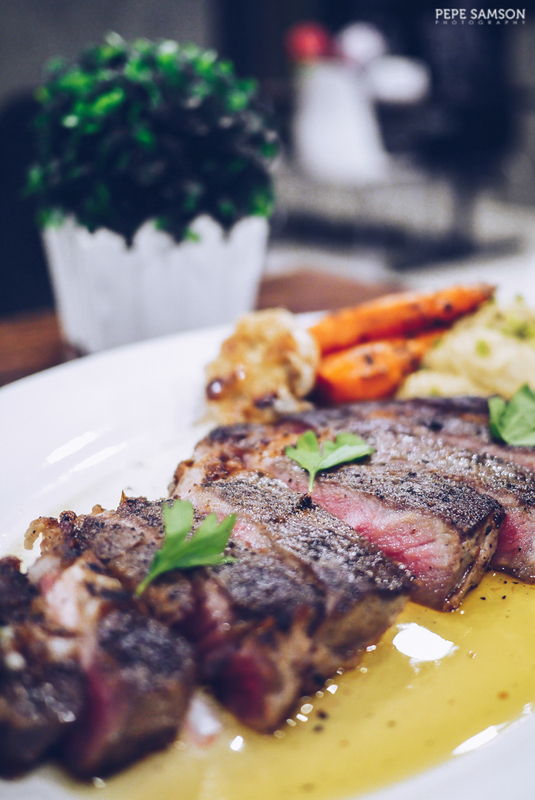 A hunk of Australian rib eye cooked according to your liking (ours was medium rare, of course) served with a side of roasted garlic, carrots, and mashed potato. Just look at that pink center! 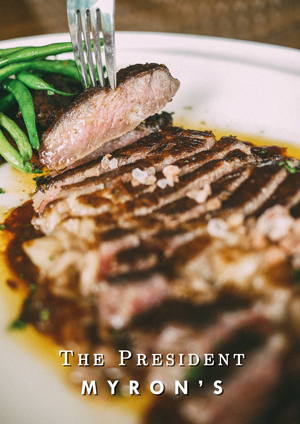 Steaks priced this low are usually inedible—but not in Main Street. 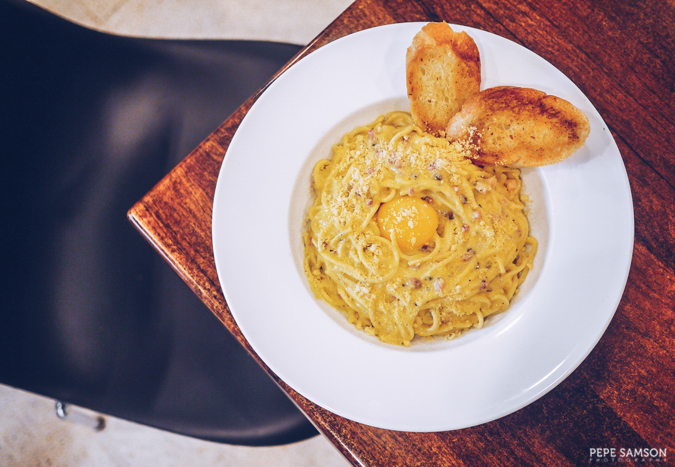 The favorites at Tuscany made its way to Pasig, of course. The Buttermilk Fried Chicken (PhP290, 3pcs.) was what propelled the restaurant to popularity, and it continues to be the favorite of diners and loyal patrons (like me). Forget the gravy—although it is delicious—Chef Adam’s chicken is moist, delicious, and flavorful. Marinated overnight before being coated in an herby batter, it’s simply the best—and cheapest—version of this dish you can find out there. 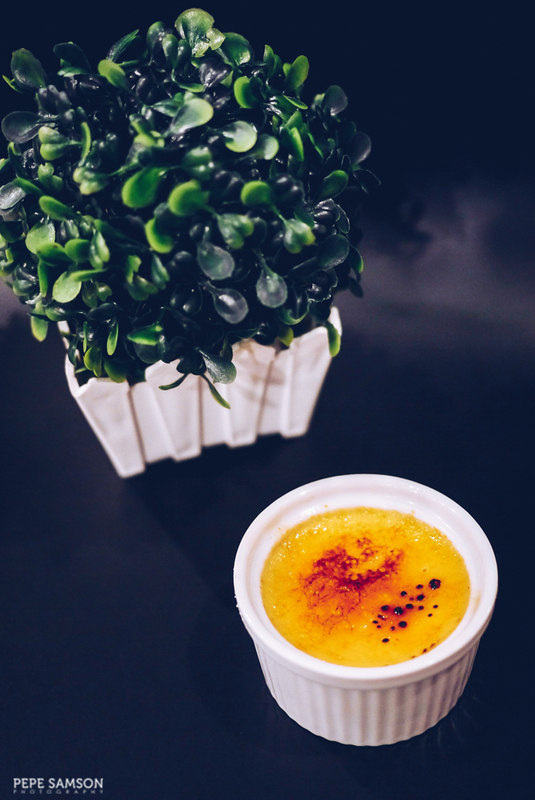 I craved for the ice cream they serve at Tuscany, but Chef Adam whipped out his latest creation—Coffee Crème Brulee (PhP120)—and I instantly forgot. What ice cream? 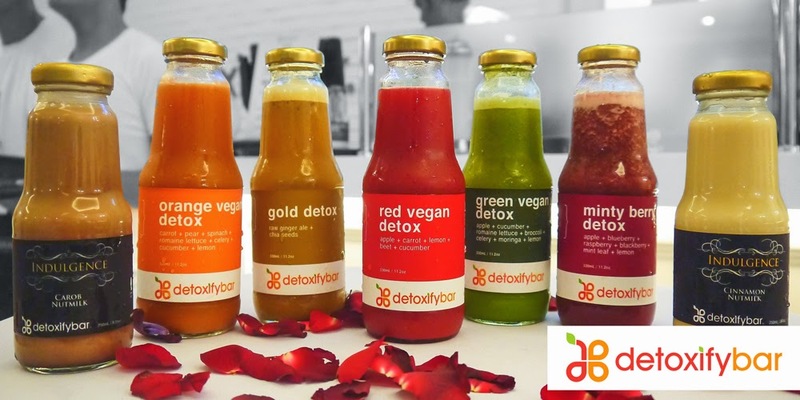 In the mood for some drinks? The chef also has a talent for making cocktails, and if you don’t believe me, order the refreshing VanCity Summer (PhP180)—Bombay Sapphire, lime juice, tonic water, and cucumber. 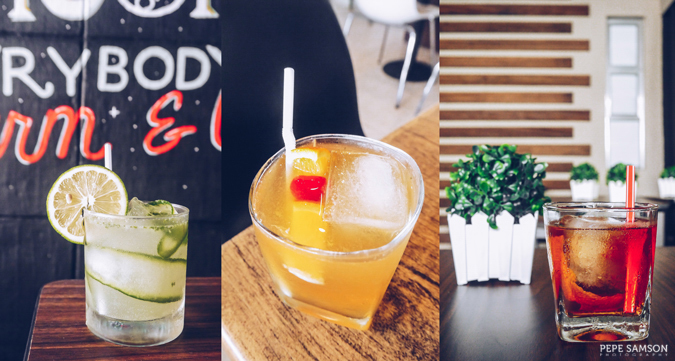 The Amaretto Sour (PhP120), another one of my go-to drinks, is a lighter and sweeter option. A whisky lover? Don’t pass on the Don’s Old Fashioned (PhP250), which is made of bacon-infused bourbon, maple syrup, angostura bitters, and orange peel. 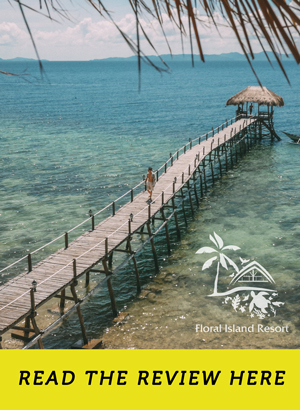 Local beers are available from PhP55 to PhP75—served below zero, at no extra stupid cost. 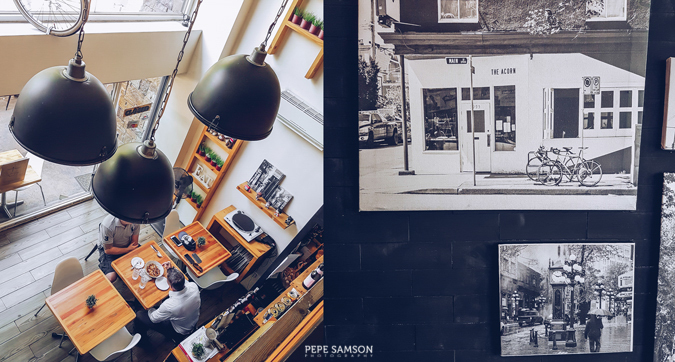 Before opening up a restaurant, Chef Adam lived in Vancouver and he wanted to bring his experience here with him. If this is what the dining scene in Canada looks like, please book me a ticket. 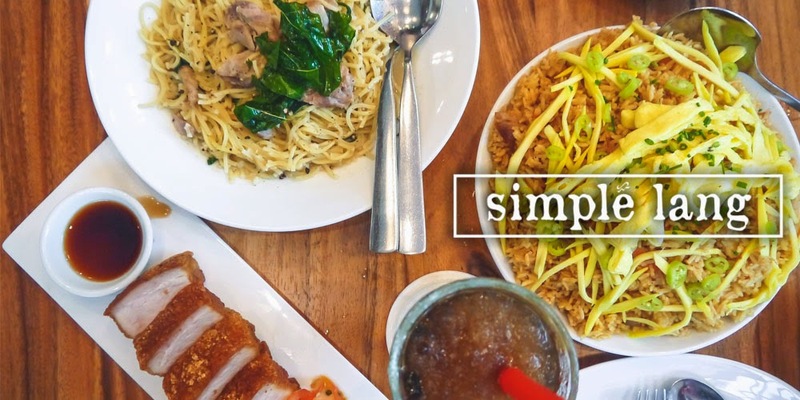 Simple, no-frills food that’s executed well: that’s Main Street’s promise, and perhaps the reason why it’s my favorite restaurant in McKinley is that it consistently delivers that. 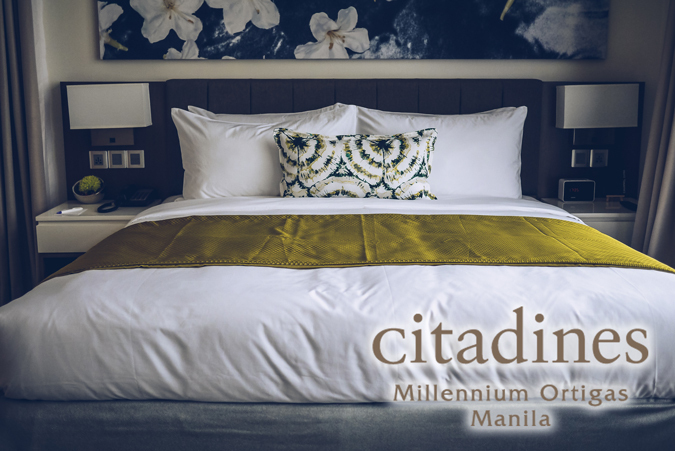 I have no doubts it will continue to impress, comfort, and delight the people of Kapitolyo. PS: just in case you don’t believe it is my favorite, check out my collection of photos below. Yes, I’ve tried everything from Main Street’s menu. LOL! 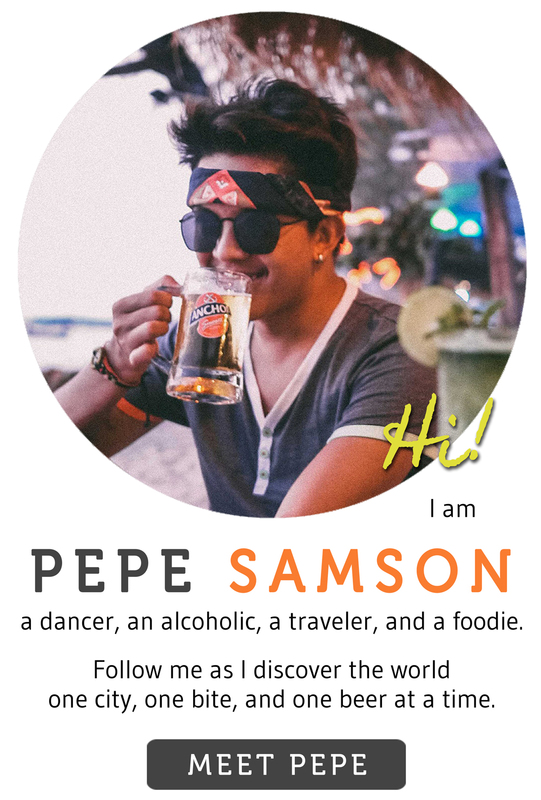 All photos without the Pepe Samson watermark are owned by contributing photographer Vin Aranas (@vin_aranas87 on Instagram) and are exclusively shared here with permission. 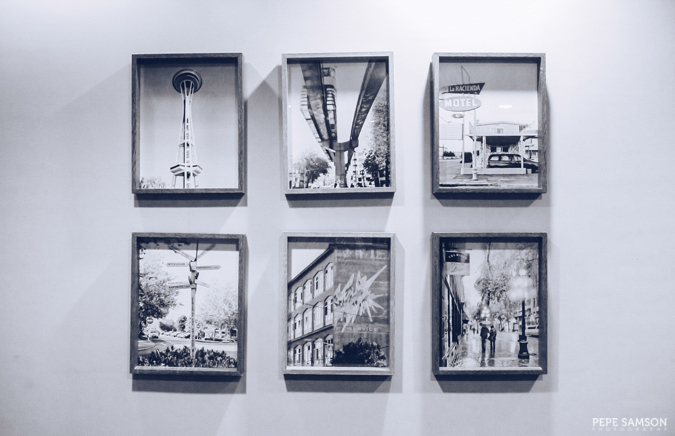 Have you tried Main Street? What's your favorite dish from their menu? 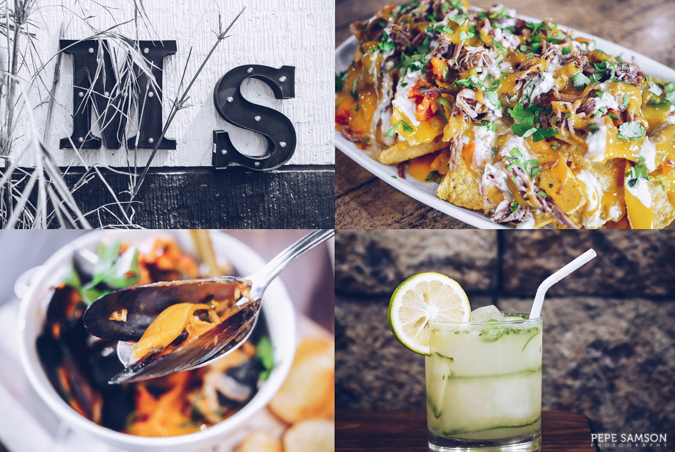 What's your ultimate comfort food? My meal was sponsored by Main Street. All opinions, however, are my own.